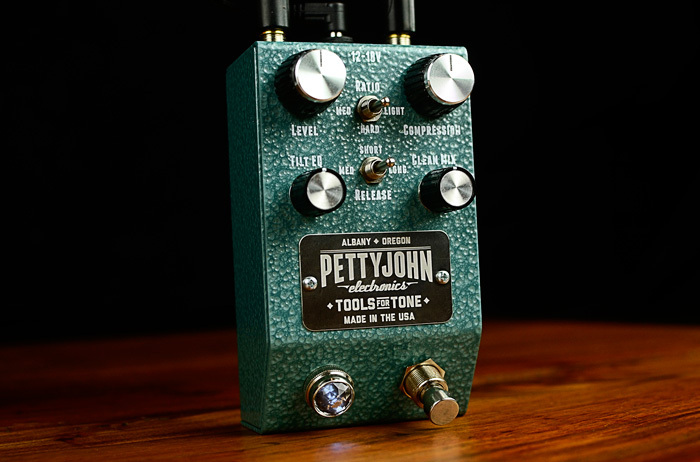 We are pumped about the newest pedal from Pettyjohn Electronics! The Crush is one of the best studio grade compressions I've heard. Pettyjohn is going to end up putting an entire studio on your live rig with their high end pedals. Each release from Pettyjohn is just an additional tone component that will set you so far apart live AND in the studio.